Valid from 12-21 April 2019. While stocks last. A refreshing, lightweight gel that nourishes and soothes skin. Formulated with 90% naturally soothing aloe to immediately nourish and soothe skin irritation from razor burn and nicks. Squalane works to rebuild and fortify the upper layers of the skin, often most damaged during the shaving process. 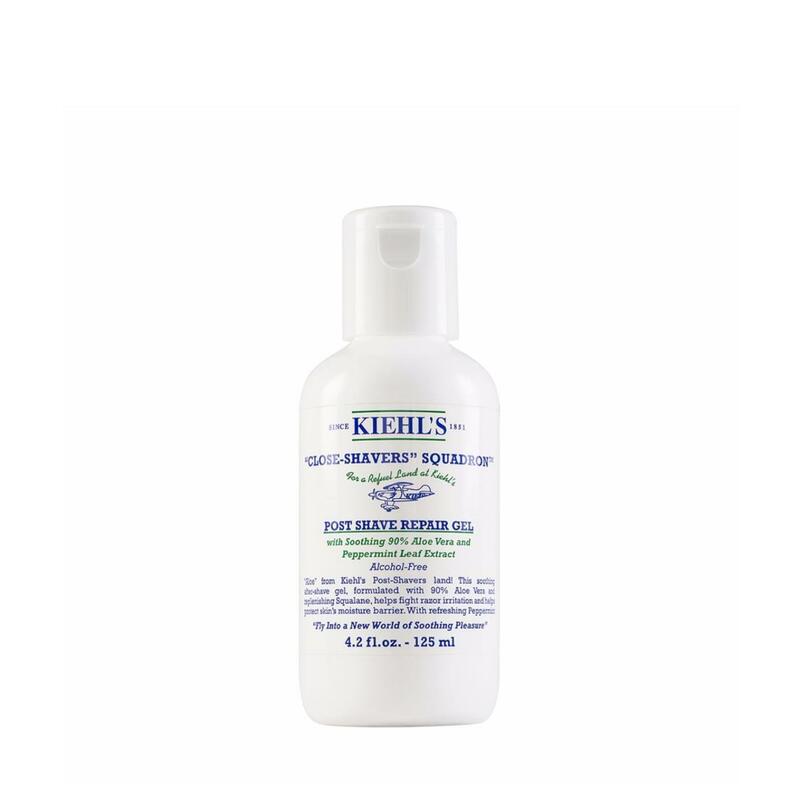 Leaves skin refreshed without the use of harsh, drying alcohols. Alcohol-free. Paraben-free. How to Apply: Massage a small amount of the moisturizer onto freshly-cleansed skin in upward, circular motion. Avoid the immediate eye-area. Can be used day or night or for optimal skin maintenance anytime.